Now is when the excitement reaches its boiling point. 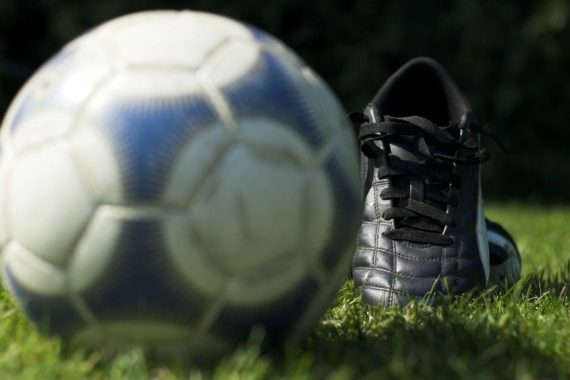 For much of the soccer-loving world, the summer months are akin to the Dark Ages. 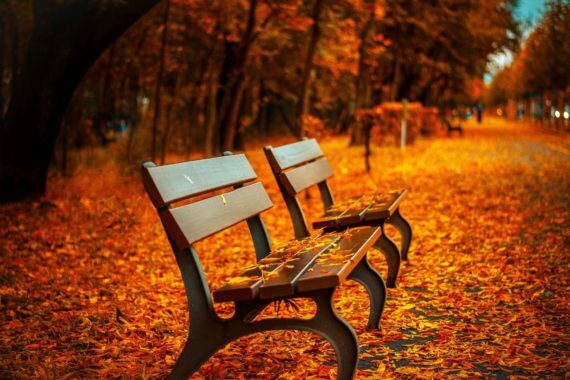 A lull of football action glooms the masses. The transfer activity can be exciting, but it can also be confusing and unnerving. Everyone craves the start of the European season, so they can see the progress made over the pre-season. While club side of the game is where most of the knitty-gritty happens, performing on the international stage is at the pinnacle of most of our dreams. International soccer provides the game with some of its grandest audiences and importance. 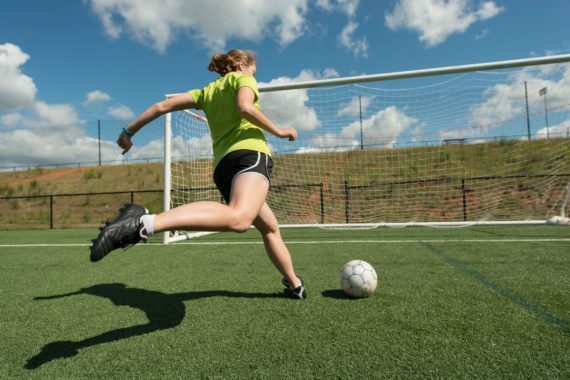 The most eyes are on tournaments like the World Cup, the Confederations Cup, and the Euros, and it’s with this caliber of attention that some of the sport’s greatest progressions are made. And it was at this summer’s Confederations Cup that another big, ambitious step was taken to bettering the game and bring it into the modern era. 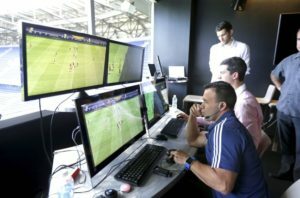 “Video Assistant Refereeing, the use of video replays, was implemented on a big scale for the first time at the tournament in Russia,” Oz noted. “The goal of VAR is to assist the head referee in ensuring big calls are made correctly. I think its a step in the right direction, because it helps referees make the right calls in the end, but there are some pundits and players that could do without it, as it still brings confusion and controversy.” Indeed, VAR is still in its early stages of development and it probably does need some more ironing out and getting used to. “Even with VAR there still is that human element to making calls, which isn’t necessarily a bad thing, but there are times when the process doesn’t work out,” said Oz. “Times when we still question whether or not the right call has been made.” The coming eight or nine months will be intriguing to say the least. With the developments of each individual league season and the developments of VAR, there’s always something to follow.